Today’s entry has nothing to do with horror, but I had to make an exception for this review, because anyone who knows me know that I’m obsessed with bath products and perfume. 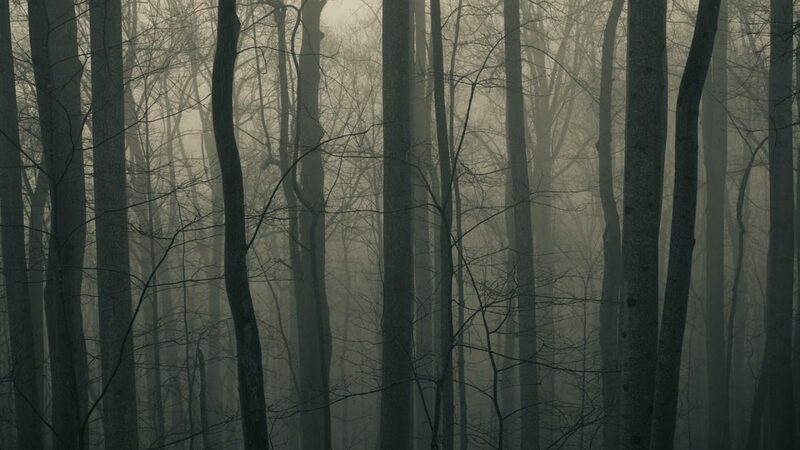 Polaris Rising is a small company based in Nebraska that makes candles, oils, bath products, and other items intended for use in hoodoo and witchcraft traditions. That being said, their products are so wonderful that anyone could appreciate them. My personal favorites are their Coffee Scrub and Queen Bee soaps and candles. Coffee baths are used in Conjure/hoodoo to remove negative energy. Polaris Rising makes coffee baths salts and a coffee scrub. I use both, but prefer the scrub because the grape seed oil base leaves my skin amazingly soft, and the rich coffee scent pairs well with coffee-based perfumes such as Black Opium by Yves Saint Laurent and Dark Angel by Victoria’s Secret. 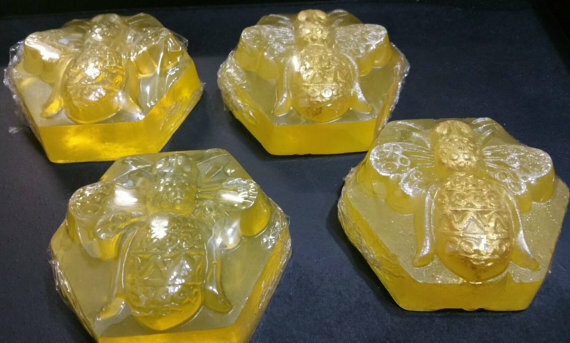 The Queen Bee soaps are adorable and decorative, and also my favorite fragrance currently offered by Polaris Rising. Their Etsy page describes the fragrance as a “honey citrus floral scent,” which reminds me of some recipes for Cleo May oil. I find it to be a instant mood-lifter. Polaris Rising offers other Queen Bee products, including an oil and candles (free standing pillar and jar candle with a wood wick). The candle easily fills an entire room with that wonderful fragrance. Another benefit of Polaris Rising’s products is that they use natural ingredients and make their products as hypo-allergenic as possible. This is definitely important for me to consider, as my skin is sometimes sensitive to chemicals and certain scented candles (many of which use formaldehyde as a fragrance carrier) aggravate my allergies and asthma. This has never been an issue with any of the Polaris Rising products I’ve tried. Check out their other products at their Esty store.